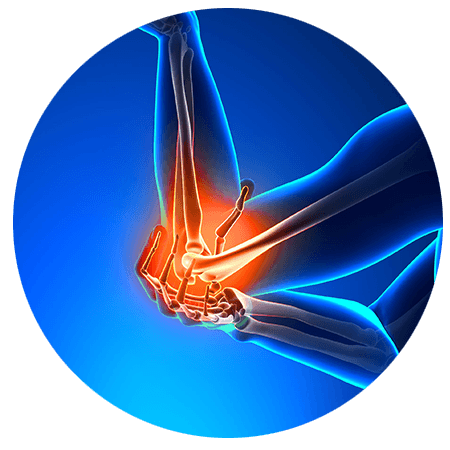 Treatment of distal biceps tendon partial tear Distal biceps tendon tear can be treated by avoiding invasive activities and also using pain-relieving medication with the use of ice in the affected area. As the pain reduces, there affected area should be stretched gently to strengthen it. This may fail and result in constant pain. In such as case surgery can be recommended. This will involve several procedures including the re-attachment of the distal biceps tendon. Depending on the severity, you may require one or two incisions. However, you don’t have to go through all this complex and painful procedure. This is because recently regenerative medicine techniques have been developed that can actually help heal this condition safer and quicker than surgery without the invasive techniques of surgery. That’s not all; the recovery time is typically much faster when this technique is used. You can contact us to learn more about how these procedures help repair torn distal biceps or to find out if regenerative cell therapy can solve your problem.